Leah Deobald, 18, was born in Seattle, Washington. She is currently a student of Dr. Duane Hulbert and will be attending The Juilliard School this fall. She was a two-time winner of the Washington State MTNA and 3rd prize winner at the 2016 International Institute for Young Musicians. Some of her other accolades include being named National YoungArts Winner (HM), 1st prize at the Bainbridge Symphony Concerto Competition, and 2nd prize at the Seattle Philharmonic Concerto Competition. In Summer 2017, she attended the Aspen Music Festival and School studying under Professor Julian Martin. She has performed on Kansas Public Radio, Classical King FM Radio, and in Carnegie Weill Recital Hall. Leah also supports poverty relief efforts through her work, raising $4000 through solo recitals during her time in high school to fund Oxfam and World Concern projects. She has been mentored by Robert McDonald, Ilana Vered, Boris Slutsky, Sasha Starcevich, Yoshikazu Nagai and Jerome Lowenthal, among others. 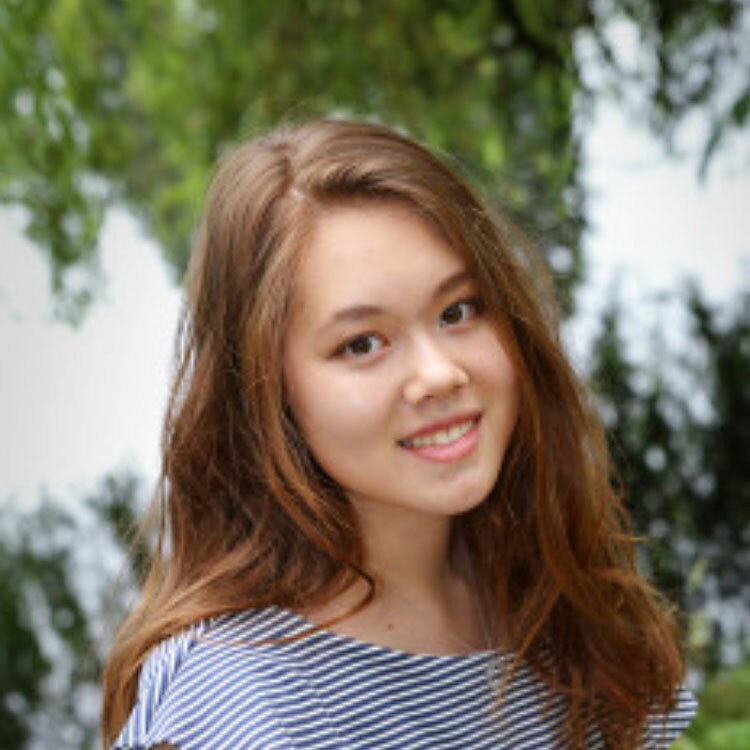 In addition to piano, Leah has been named a National Merit Scholar, earning a $10,000 corporate scholarship. Leah has a Black Belt in Tae Kwon Do and is currently writing a novel in her spare time.